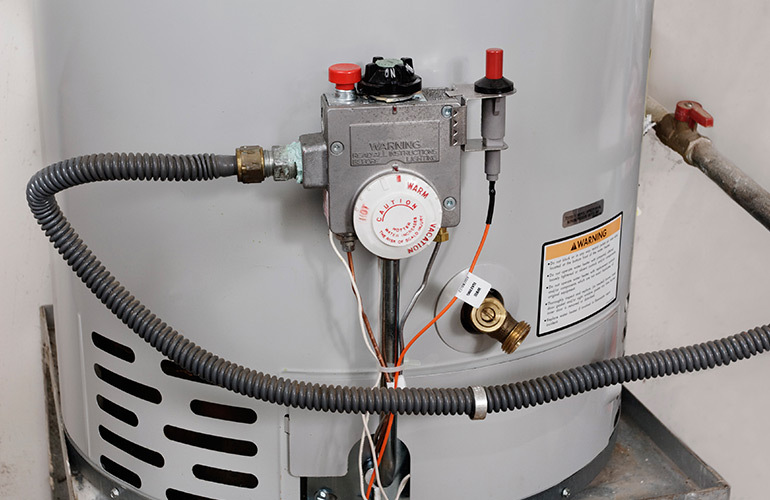 If your existing hot water systems electrical circuit needs a repair or upgrade, or a circuit installation is required for a new or replacement hot water system, Sparkies Electrical Contracting Services has you covered. Should your hot water system have tripped and won’t stay on or if your thermostat, off-peak relay switch or booster (solar power) be malfunctioning, we can correctly diagnose and repair your system. Our team of highly-skilled Gold Coast electricians have many years of experience providing electrical solutions for existing hot water systems, and expertly installing all electrical requirements for your new or replacement hot water system. Contact Us today to discuss an electrical repair or installation for your new or existing hot water system.